'cause I wanna | Why do I do it? 'Cause I wanna. Why do I do it? 'Cause I wanna. I’ve decided to ease into sewing this year. 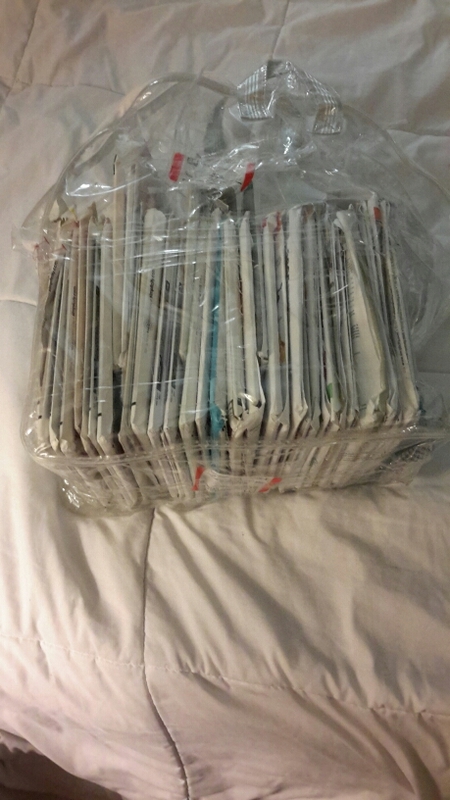 Last year, I don’t believe I did any sewing. I miss it. I think it was fate that sent me to my favorite Goodwill store were I purchased this. Last week, Faye wrote about how to raise a cowl neckline. Boy did I need that post. 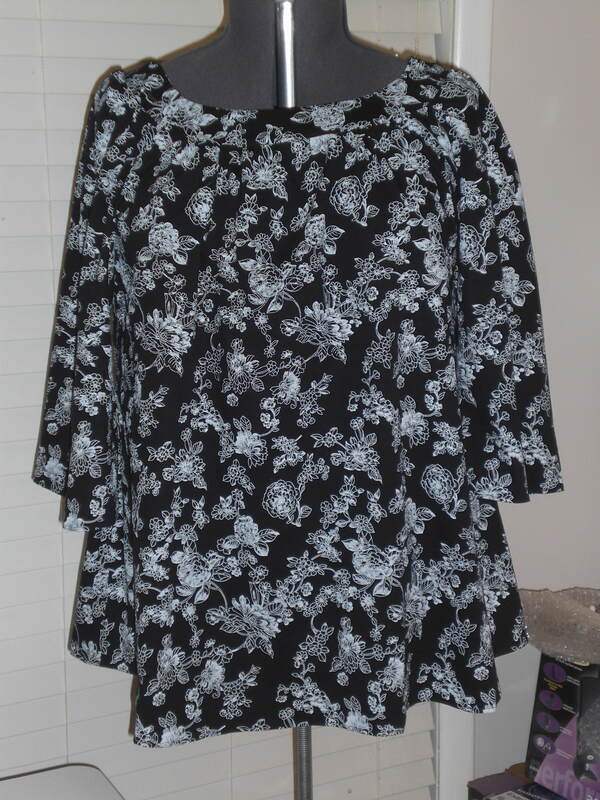 I’d given up on McCall’s M6078 view B because the neckline was wayyyyy to low for me. I’d learned how to make the FBA for a cowl but couldn’t find instructions for raising the neckline so into the sewing drawer it went. I might make that my project for the spring. So here’s how the raise a cowl neckline three ways. 1. From Faye who got it from Samina from Sew Everything Blog. I’m trying the first method and it doesn’t decrease the bust width at all. Yay! 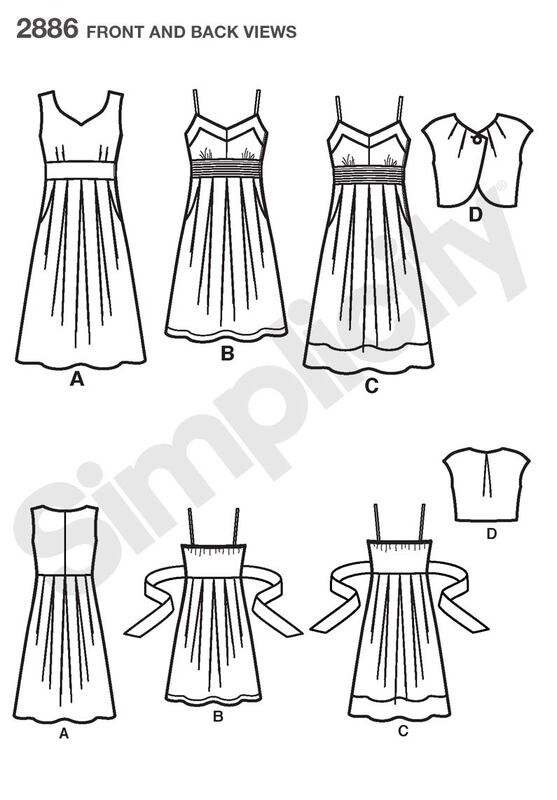 2. and from In-House Patterns This method doesn’t reduce the bust width. 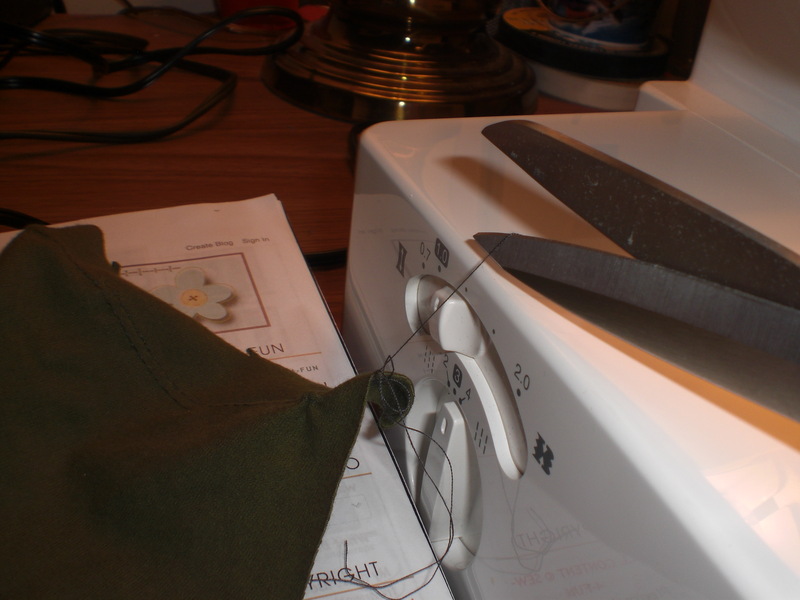 So far I’ve adjusted the front pattern of McCall’s M6078 for a FBA using this method and raising the neckline. Now to find stretch knit in my stash. I’m still here. A lot has changed over the last few months. I have another new job which is closer to home but I have a lot of training to get through and not a lot of time to sew. I’ve also lost weight so that means fitting. Again. My TNT patterns are too big. I should start there with re-fitting. 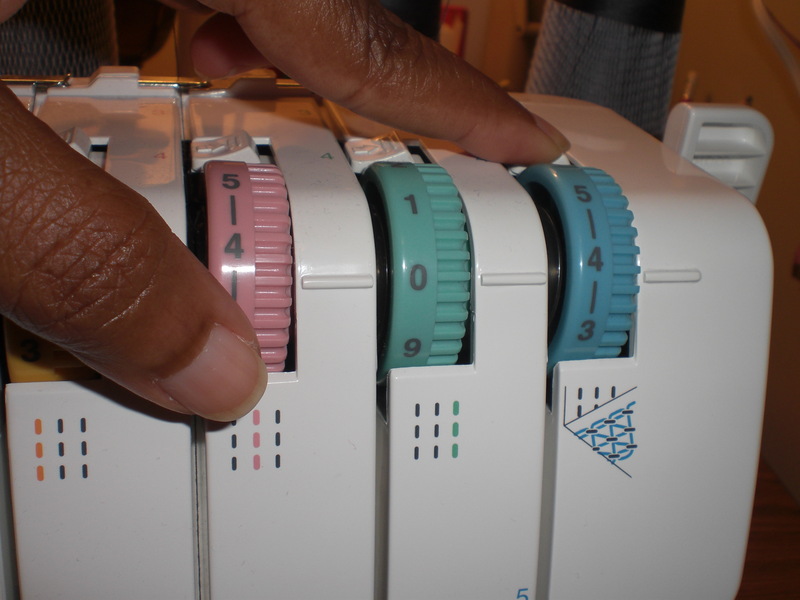 Beginning in November 2013, I’m going to sew or fit one item per month. After yesterdays epic fail, today I feel like Wednesday Addams 🙂 Success is sweet! 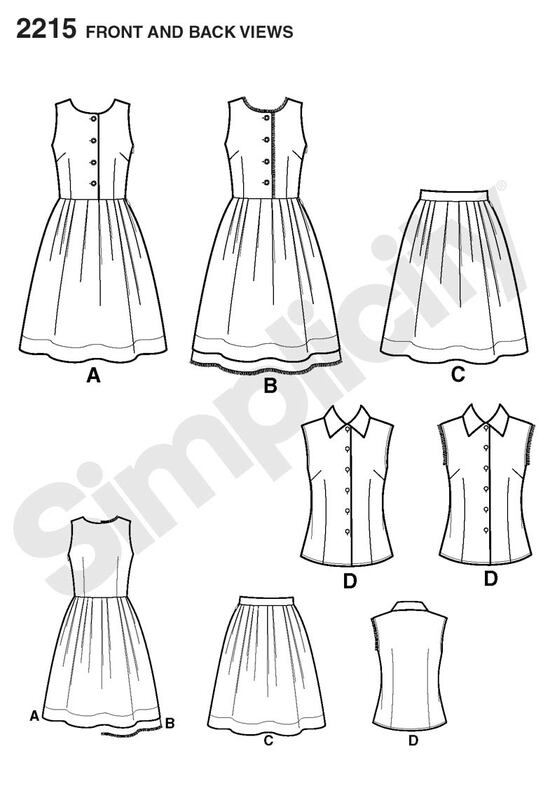 The muslin bodice of Simplicity 2886 view A fits. I would post pictures but I don’t want to show my stomach and I’m not wearing makeup and the hair is in a messy ponytail. 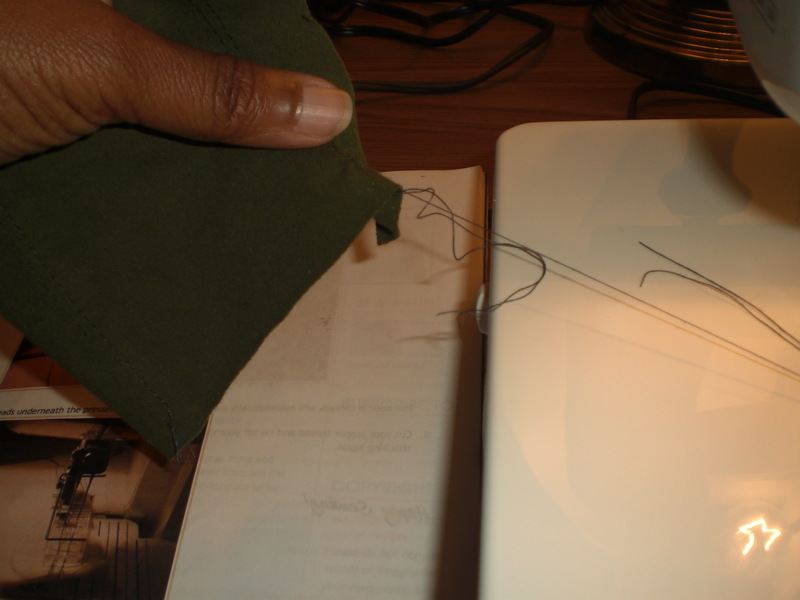 For this pattern, I did a 2 inch FBA and it looked fine. 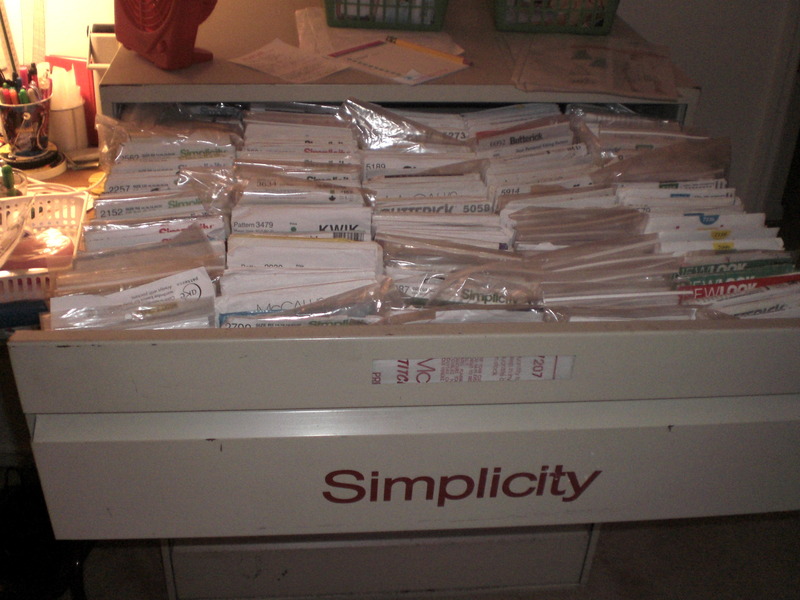 I could probably do a 2 1/4 inch FBA. Next up, the skirt of the dress. Once I finish 2886, I will go back to 2215. I like the dress and now that the bust fitting issue seams to be solved it won’t be as frustrating. 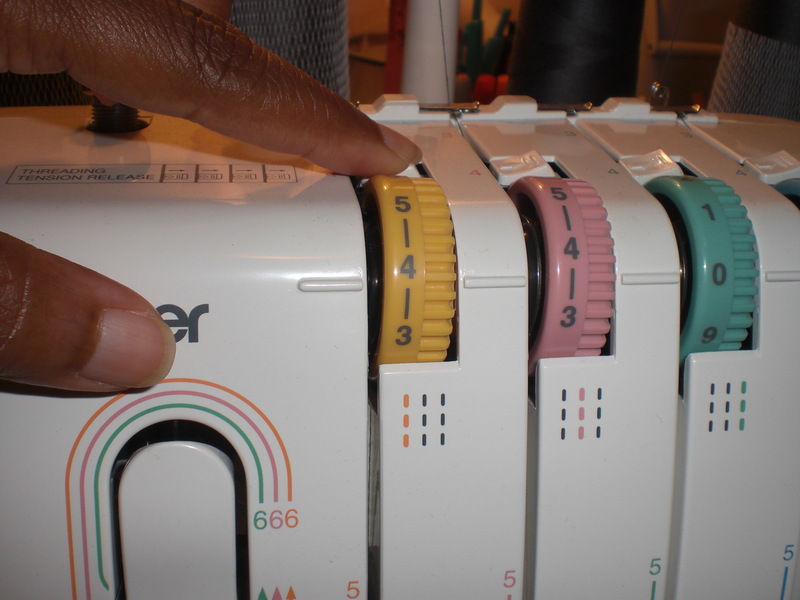 A couple of people have ask about the Brother 2340CV cover stitch machine and Sew-4-Fun’s tutorials. I can’t copy her work and place it on my blog but I can do my own tutorials based on her instructions. So here’s my first. Click on pictures to enlarge them. 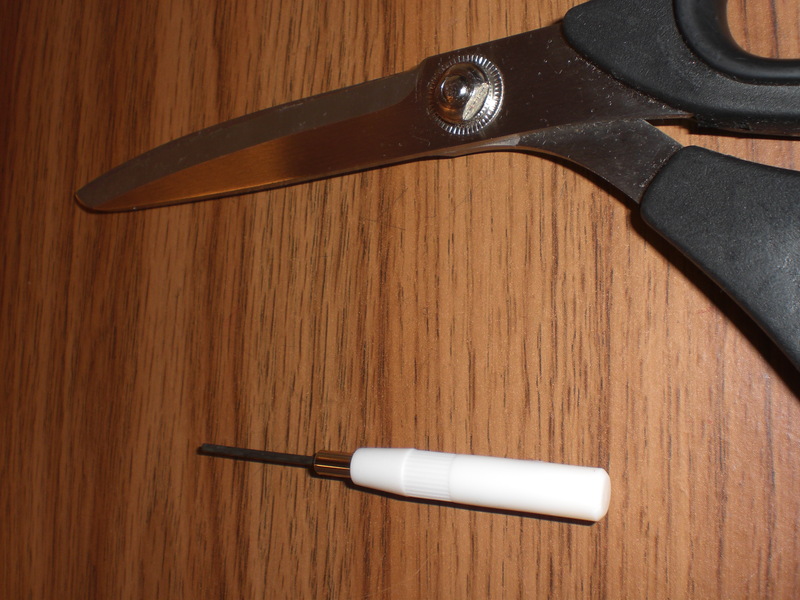 What you’ll need: Allen wrench that come with the machine and a pair of scissors. 1. 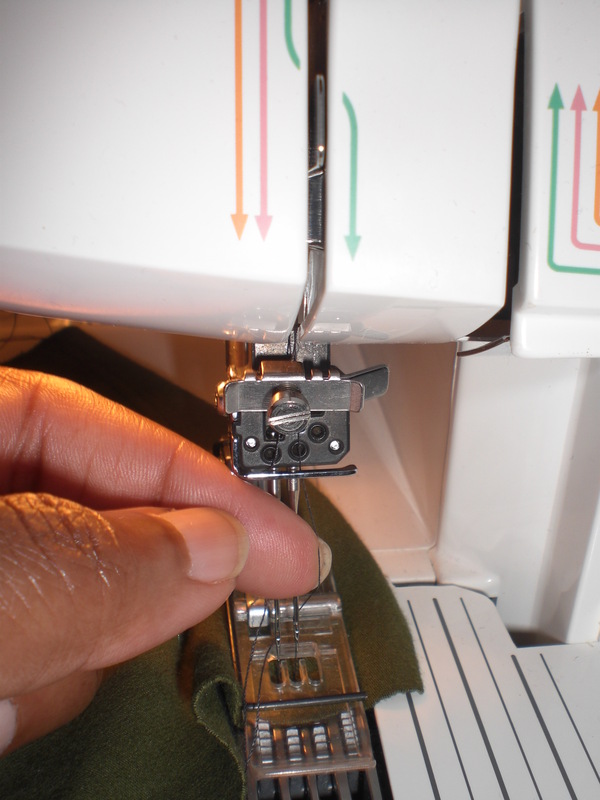 By hand, turn the hand wheel FORWARD (towards you) until the needle is in the highest position. Do NOT turn the hand wheel backwards! 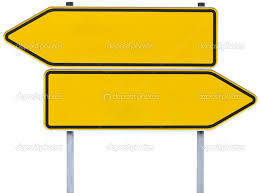 This method works only if you turn the hand wheel FORWARD. 2. 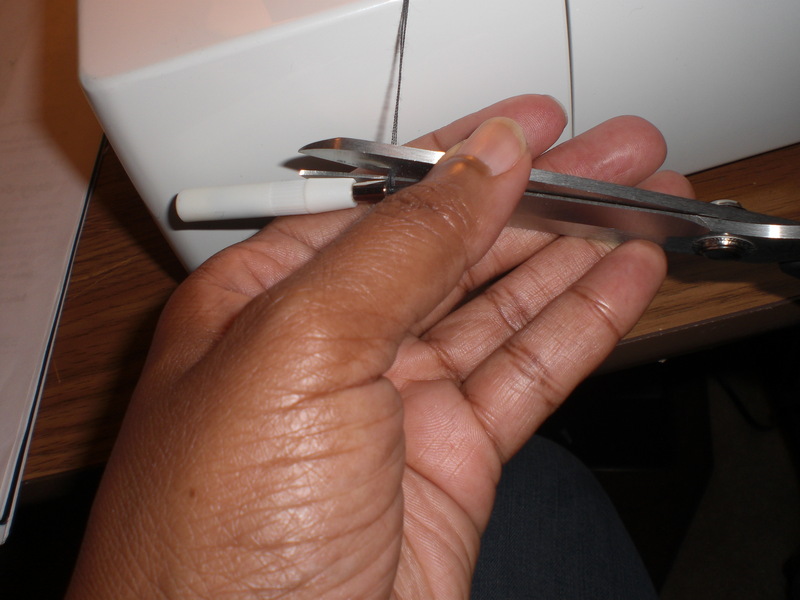 Place your fingernail behind one of the needle threads above the presser foot. 3. 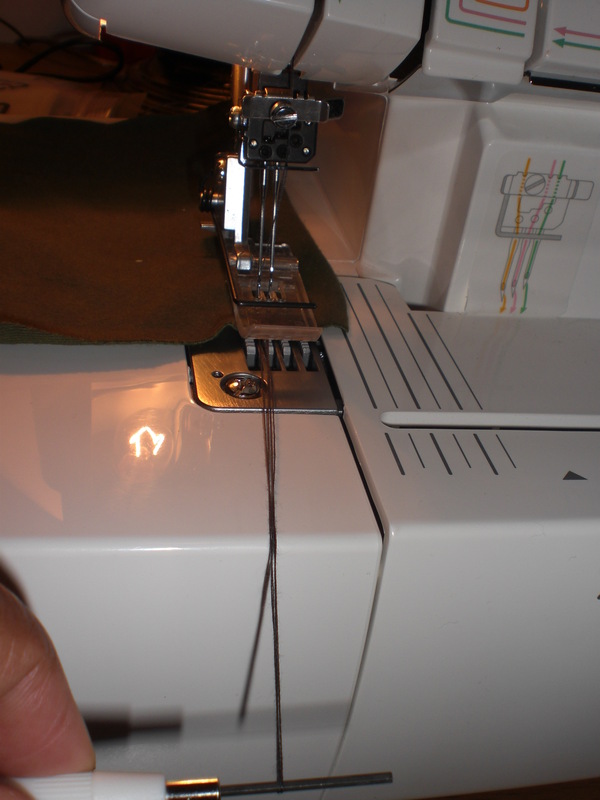 With your other hand push the tension lever for the same needle thread and pull the thread forward for several inches. 4. Repeat step 3 for the other needle threads. 5. Lift the presser foot. Using the Allen wrench (Allen Key) that came with the machine, swipe the Allen wrench under the presser foot, from the BACK TO THE FRONT. This pulls the needle threads underneath the presser foot. 7. 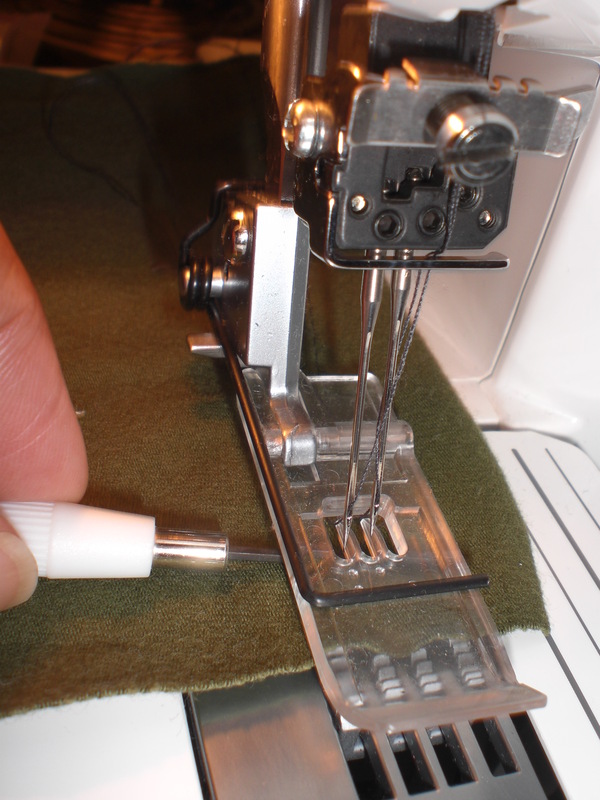 With one hand pull the fabric BACKWARDS, out from underneath the presser foot, WHILE pushing the tension lever for the looper with your other hand. 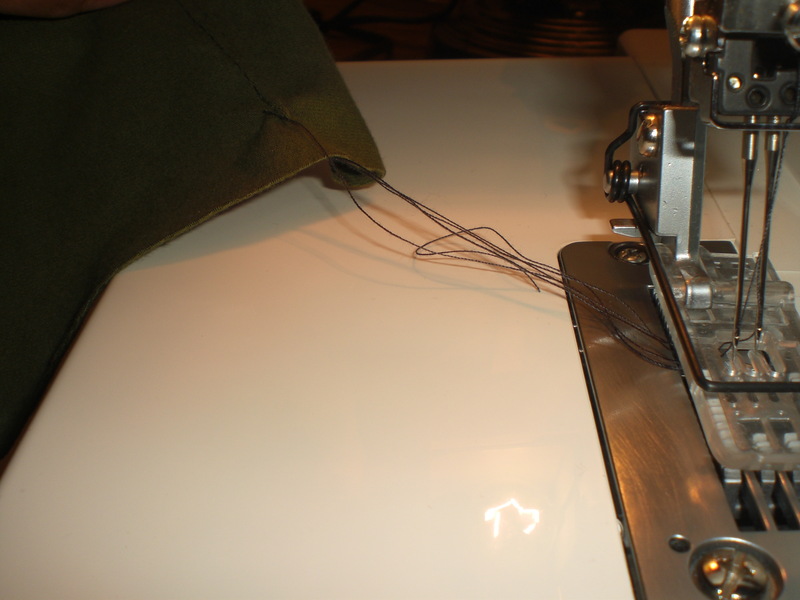 The needle threads will automatically pull to the wrong side. 8. 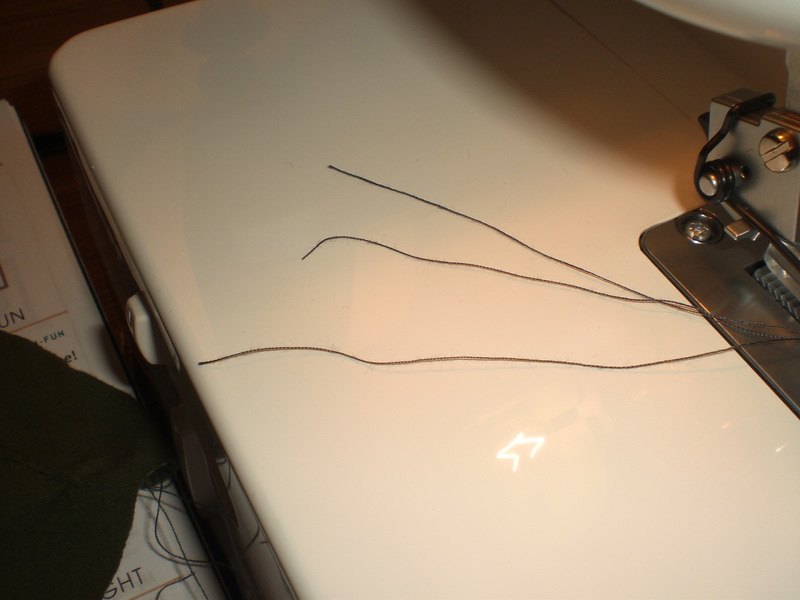 Cut your looper thread and tie off your threads. 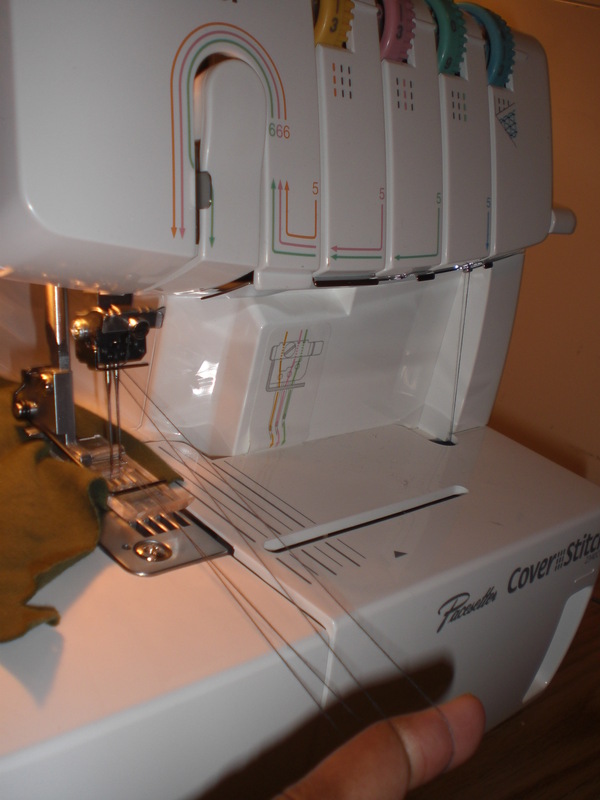 Your machine is now ready to start stitching again. 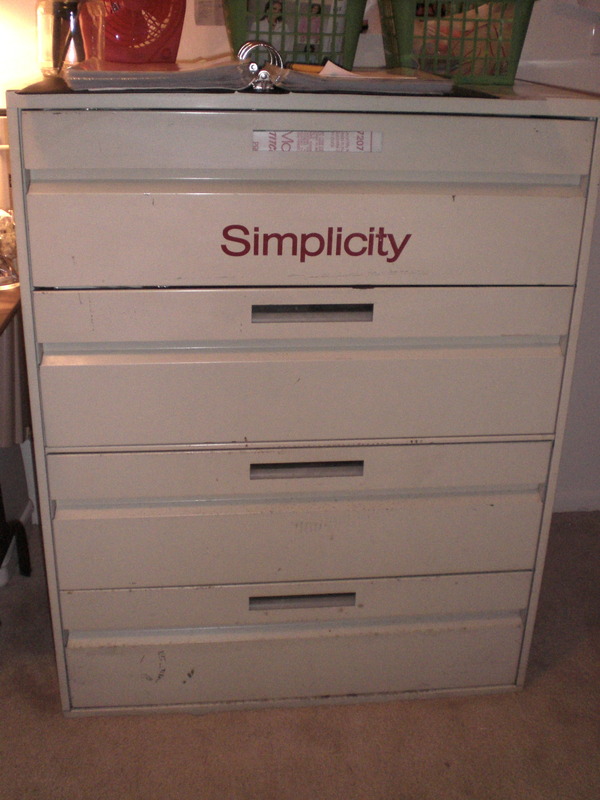 I bought a sewing pattern cabinet. 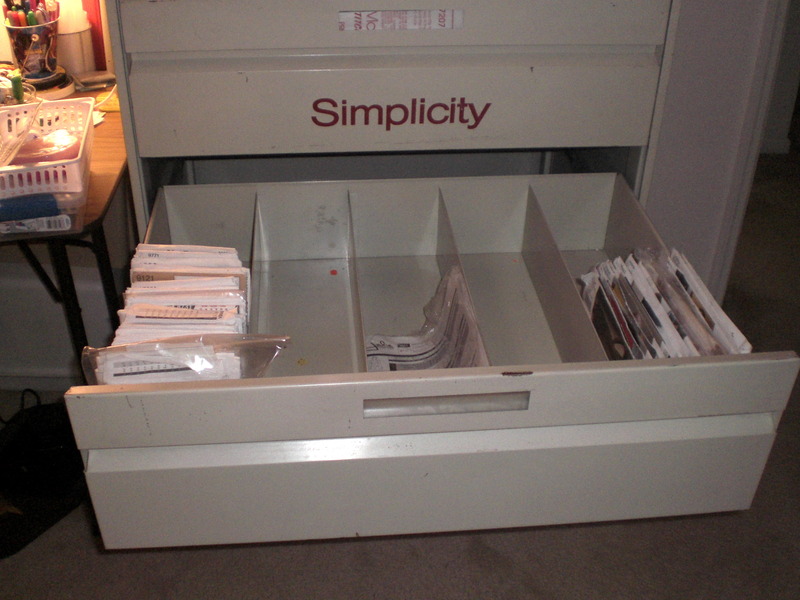 They fit in 1 1/4 drawers. I’m so happy I have the cabinet. I’ve been wanting one for a long time. 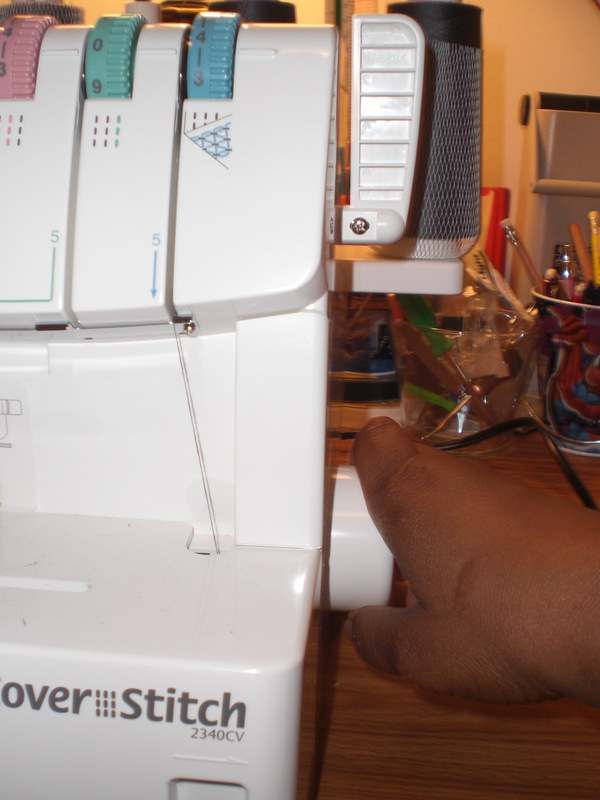 Figure out what’s going on with my sleeves and learn to sew sleeves without puckers. 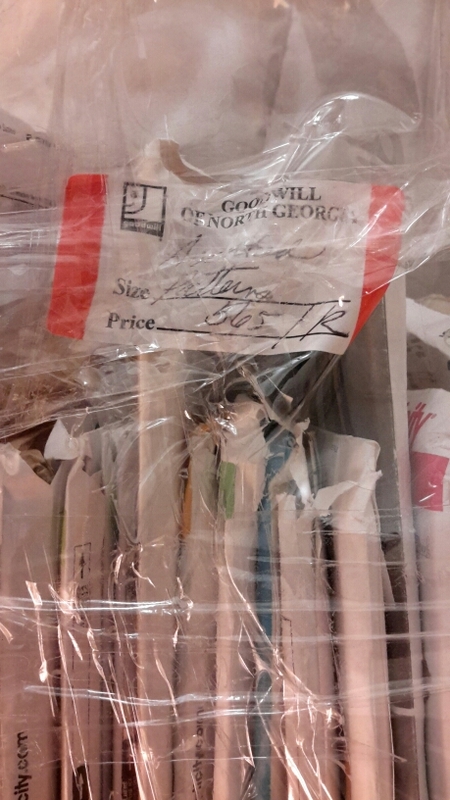 Narrow Folding table, This looks like the ones at Joann's.